The scheduling unit assigns academic space for the purpose of instruction and special event use. We serve as the gatekeeper in ensuring classroom facility use is maximized and appropriately assigned. Assisting academic departments with the fall and spring class schedules and classroom assignments. MyUNLV access and temporary password will be sent to you via your UNLV email address within 48 hours. 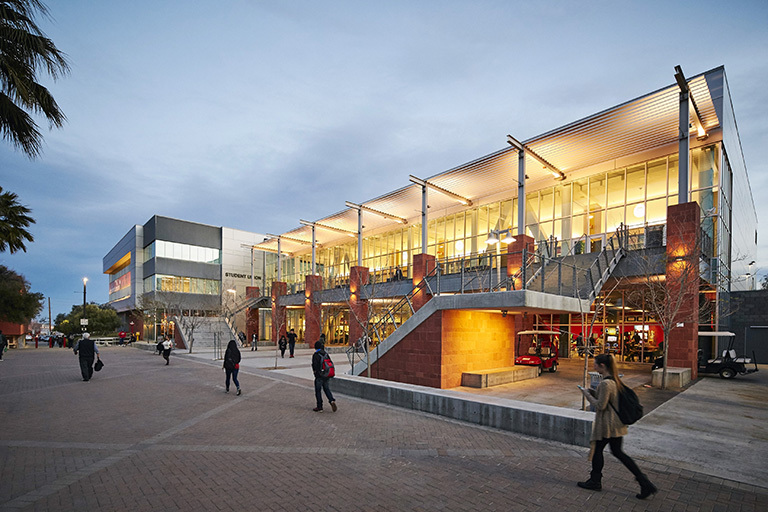 Oversees the use of general-purpose classroom space for department specific academic events. Offering a wide variety of venues to host your next conference, meetings, or event. 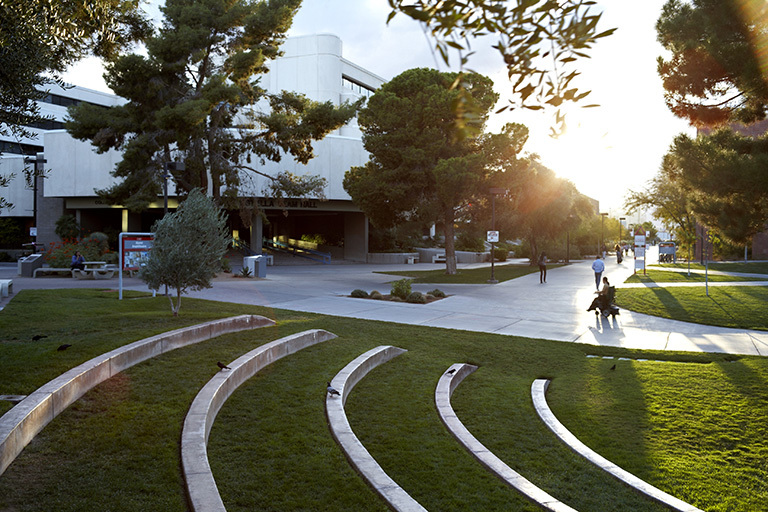 UNLV offers many venues for meetings, conferences, and other events. Department Scheduling Contacts: approved individuals who can submit questions and change requests to the Scheduling Office. If you are not listed on this attachment, please do not contact Scheduling. Please forward your questions/concerns to the appropriate department admin for your area as listed on the attachment. They will address your issues/concerns, or forward them to scheduling, if necessary. Scheduling trainings are offered in 2 sections - Basic training and a monthly in-person Advanced Training. Refer to the sign-up page for a complete list of available training.